Wallace Engineering has provided structural design services for Walmart’s national building programs since 1986. We have designed projects in all 50 states and Puerto Rico; as well as providing of nationwide on-call services in response to emergencies and natural disasters. 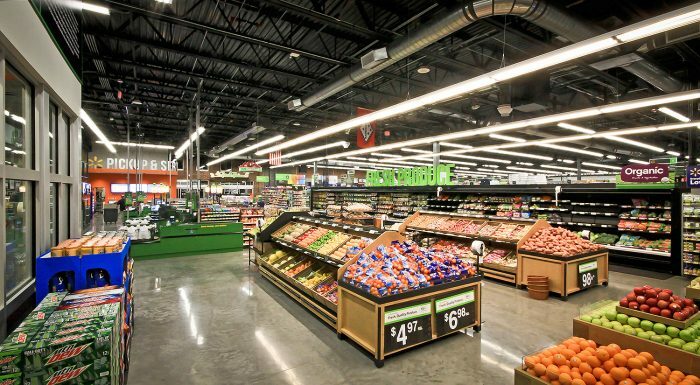 Wallace has designed over 6,000 new facilities, including Walmart Stores, Sam’s Clubs, Supercenters, Neighborhood Markets and Express formats – ranging in area from 12,000 to 210,000 square feet. 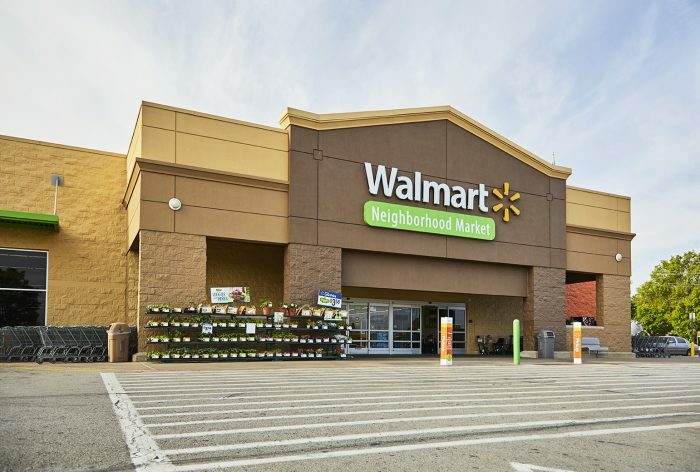 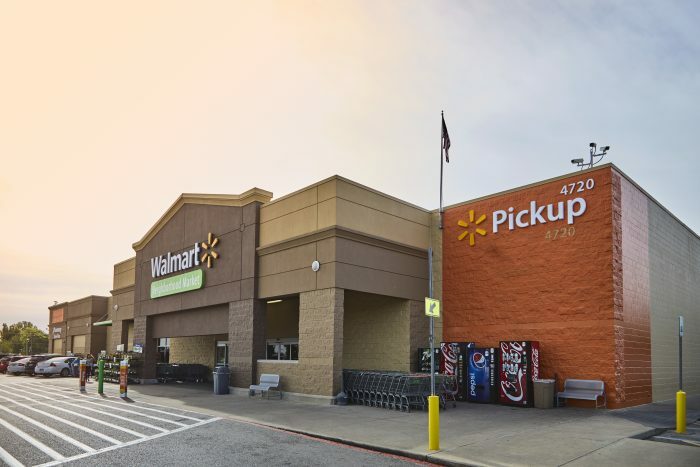 Acquisition projects have consisted of renovating existing buildings to function within Walmart’s retail model. 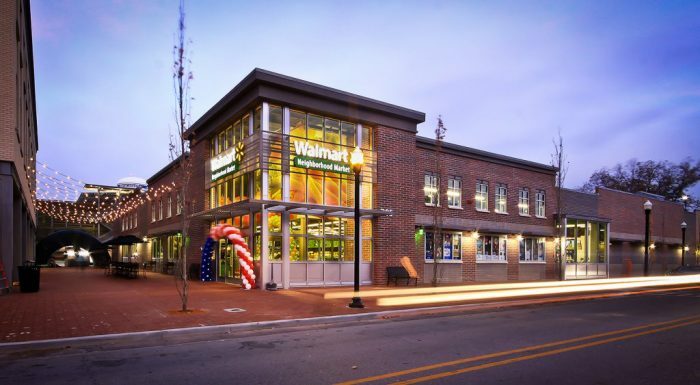 Wallace has provided design services for over 200 such projects, including pre-purchase assessment, repair design and design for construction. 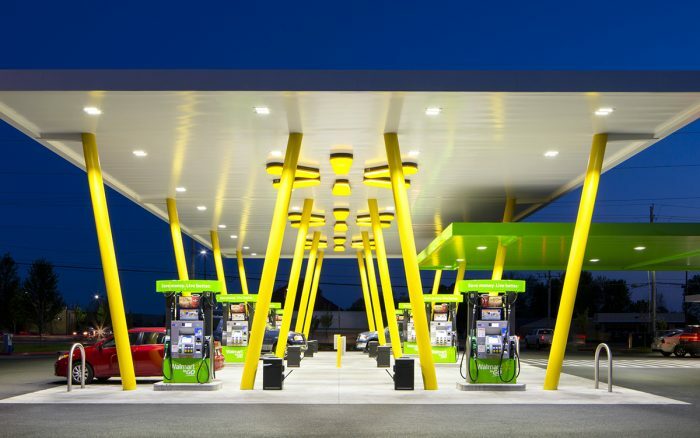 We have also been involved in over 2,000 projects on existing stores which range from storage canopy additions to large-scale expansions to convert a store to a larger format. 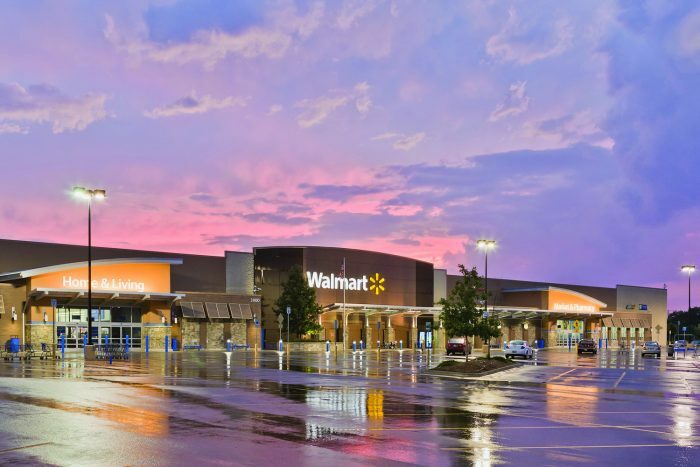 In addition to building services, Wallace Engineering has provided structural design services for steel storage rack systems for over 300 Walmart Stores and Sam’s Clubs. 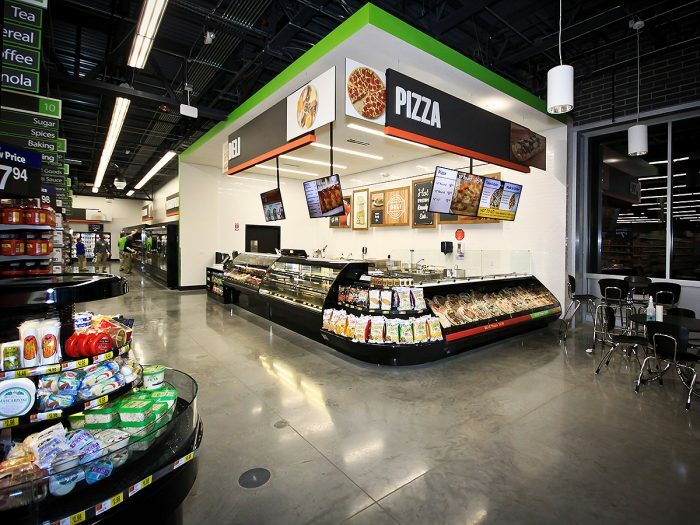 Our structural engineering services include industrial storage rack member and anchorage design to support product loads and resist seismic forces in accordance with the Rack Manufacturers Institute.